So, what did I get in the week of Sunday, September 15th to Saturday, September 21st? Me too! 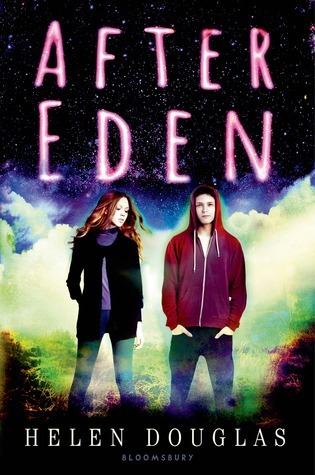 And After Eden does sound great! I cannot wait to read those two. Thank you! 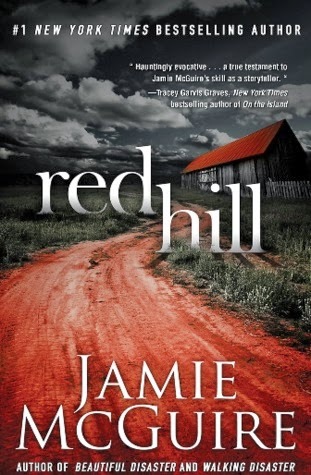 Red Hill has a gorgeous cover. must go look up synopsis now. 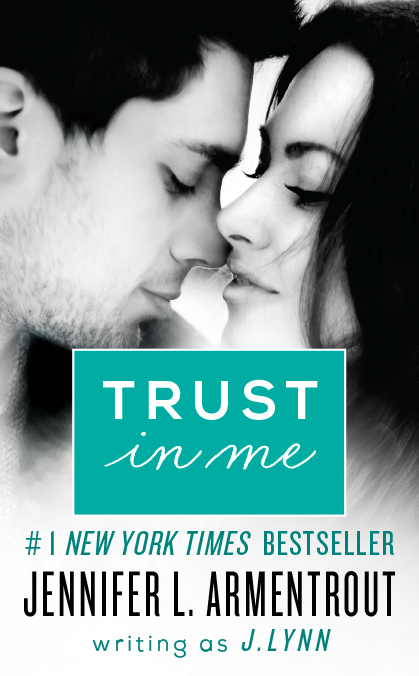 I really want to read Trust In Me! Enjoy. Nice! I'm looking forward to both Red Hill and Trust in Me. 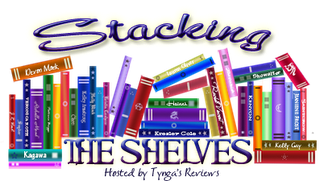 See how I stacked my shelves this week. Awesome! I'm glad! Hope you get to read them both soon. I still have to read Wait for You. I got Red Hill as well this week. 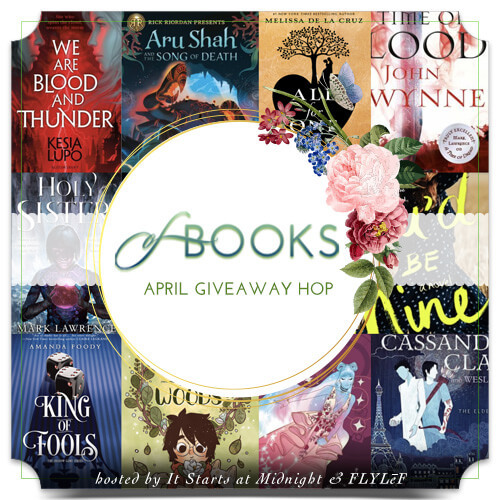 Awesome list of books. Come visit me as well. You must! It's great. And YAY! Thank you. I also received After Eden this week ;) Awesome haul! YAY! I'm so happy for you, Jon! Thank you! I've heard quite a bit about After Eden and Red Hill too. Nice haul, and hope you enjoy all your books this week! That's great! And a lot of people are excited for After Eden and Red Hill. Thank you, Richa! I really want Countdown and Red Hill! Enjoy your books! Hope you read them sometime! Thank you! 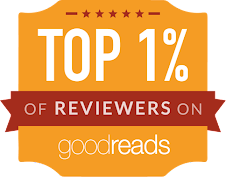 Ooh, I can't wait to see what you think of Red Hill! I'm really curious how Jamie is going to tackle dystopian. YAY me too! It should be interesting! Eeeps! 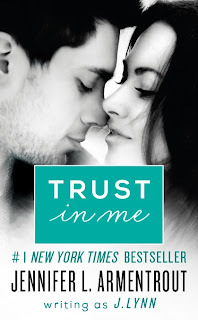 I can't wait to read TRUST IN ME and COUNT DOWN :D Enjoy the books girl!! Everyone can't, it seems! Thank you! LOL that is a valid point! But thank you, Siiri! I'm excited for you to read After Eden and Trust in Me I loved them. I enjoyed Countdown and thought it was really interesting :) I hope you enjoy it! I'm so glad that you said that! I can't wait to read it. Thank you! Going to request my copy of Trust in Me. I cannot wait! 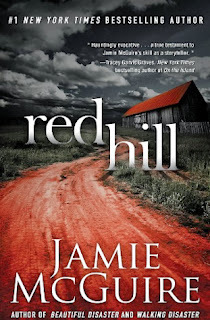 I had A LOT to say (or rant about lol) with Jamie McGuire's Beautiful Disaster but I admit I'm really curious about Red Hill since I actually enjoy the way she writes. I'm definitely going to be getting Trust In Me...right after I read Wait for You. 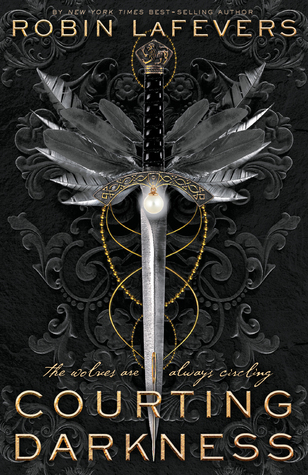 I adore everything Jennifer L. Armentrout writes, and Wait For You has been on my TBR pile for weeks! I can respect that - a lot of people felt that way. And I'm sure you'll love Wait For You (though I didn't) and Trust In Me. Oooo, now you do! Hope you read it sometime, Giselle! Not a bad week at all! I'm excited for Countdown! I have that one too! And Trust in Me! I don't know how long I'm going to be able to wait before I read mine. :D Happy reading girl! Right?! Pretty good. 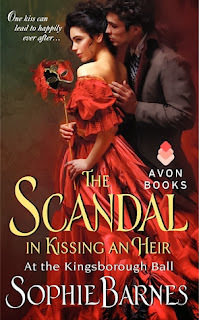 Hope you read and love them both! Thank you! 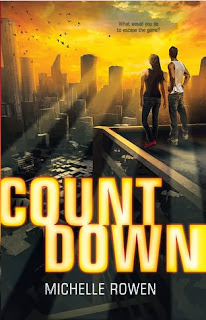 Countdown looks like it would be an exciting book, so I'm curious as to what you think of it. Can't wait to read Trust In Me.I loved Wait For You so much and the author's writing is amazing!And I'm really interested in reading After Eden as well.Seems so good!Thanks for stopping by my STT earlier. Countdown by Michelle Rowen looks and sounds so, so good! I hope you enjoy it! She's one of those authors that.. I buy her books but never seem to get around to them :\ But I really want to read Countdown! Definitely! I haven't read any of her books, but I know what you mean. Hope you get to read Countdown sometime soon, Meredith! "Red Hill" looks awesome. Happy reading.